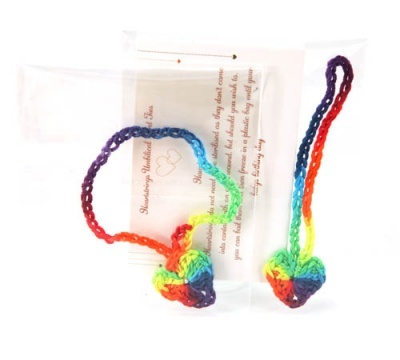 Handmade in the UK by Heartstring Umbilical Cord Ties. Made from 100% soft hand dyed cotton. 100% safe and are simple to use. Full instructions for use are included.